Samsung’s flagship release for 2014, the Galaxy S5, launched in a blaze of glory back in April, with many quick to pour praise on the great camera and display features. 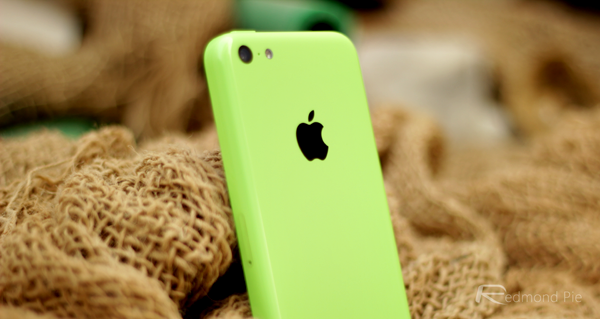 But while the device’s early sales figures made for happy reading for all connected with Samsung, the UK numbers tell a story in which the iPhone 5c – Apple’s so-called "entry-level" model of iPhone – managed to outsell the all-new GS5, with both the 5c and the Cupertino’s flagship 5s each shifting more units for the Galaxy S5 for the month of May. 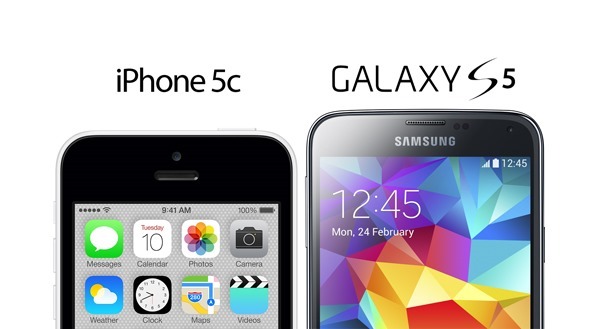 Given that May was the S5’s first full month in the market, Samsung will surely feel a little stung that the iPhone 5c – recognized by many as a "flop" that will subsequently meet its demise with the introduction of the iPhone 6 – managed to sell in higher numbers than its latest humdinger. When one considers that the 5c also released back in September, alongside the 5s, it’s not a particularly impressive show from Samsung, and although the Korean outfit still enjoyed record first-weekend sales – those coming in April, of course – it’s interesting to note how quickly that initial hype has died down in certain quarters. The research data for this report arrives courtesy of Kantar Worldpanel, but while pushing less than the iPhone 5c just weeks after debuting may well feel like a loss, the firm did uncover some crumbs of comfort for Samsung. Notably, almost one-fifth of new Galaxy S5 owners took the leap from an Apple iPhone, and while it remains to be seen whether these converts will stick with Android for years to come, it must be encouraging for Samsung to have consumers ditching the device of their most bitter adversary. Then again, it would seem that the main rationale behind going from iOS to Android is for the increase in display real estate, and with the iPhone 6 set to do precisely that by offering 4.7- and 5.5-inch variants, it will be interesting to monitor the potential shift in market share as a consequence. Analysts have already touted that the larger-screened iPhone(s) will prompt a record number of iPhone owners to upgrade, but notably, some have also suggested that Android users will jump ship en masse – no longer having to sacrifice the idea of owning an iPhone in order to own a handset with a large display.